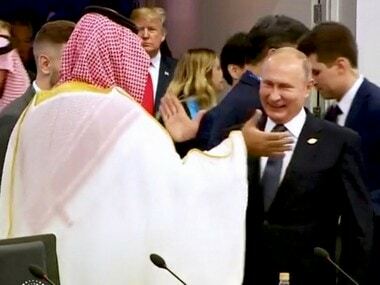 As it stands, the statement contains no mention of Pakistan, which seems as good a point as any for India to wake up, smell the coffee and make sense of this latest reality check. 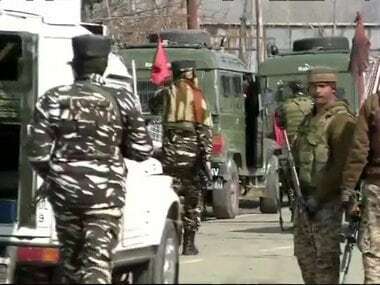 War with Pakistan is not a cricket match that one can sit and watch from the comfort of one's home on television and give advice about. 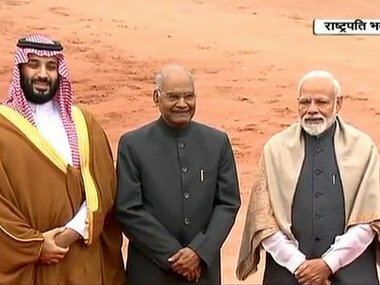 Saudi Arabia's Crown Prince Mohammed bin Salman, popularly known as MBS, received a ceremonial welcome at the Rashtrapati Bhavan in Delhi on Wednesday, where he met Prime Minister of India Narendra Modi and President Ram Nath Kovind. 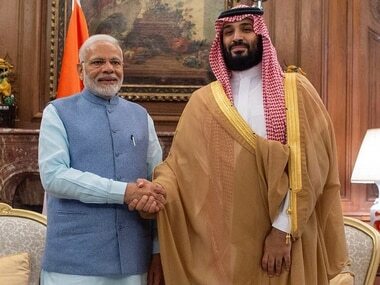 Modi and Crown Prince Salman will now hold bilateral talks on a number of subjects. 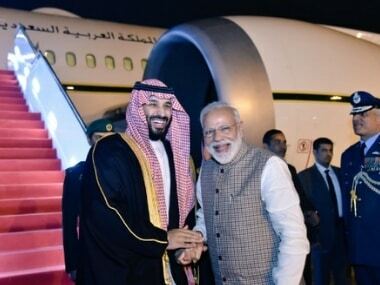 Official sources said there has been a "change" in the way Saudi Arabia looked at relations between India and Pakistan and that the powerful Gulf nation has a better understanding of the cross-border terrorism. 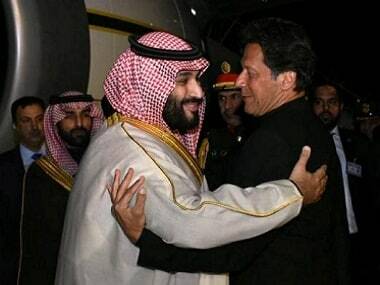 Pakistan and Saudi Arabia on Sunday signed a slew of investment agreements worth $20 billion which will provide a welcome relief to the teetering economy of cash-strapped Pakistan. 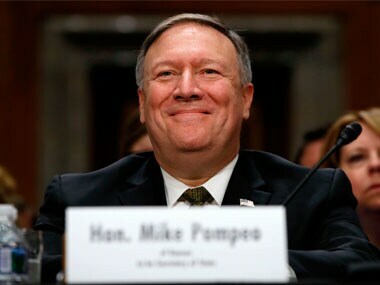 US Secretary of State Mike Pompeo briefed Senators in the US Congress Wednesday ahead of a vote they're expected to take on military aid to Saudi Arabia, saying there's "no direct reporting linking the Saudi crown prince to the brutal killing of Washington Post columnist Jamal Khashoggi at the Saudi consulate in Istanbul on 2 October that set off global outrage. 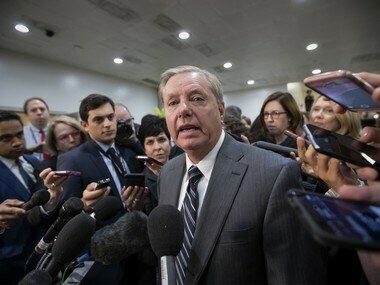 US President Donald Trump's administration is threatening to veto a Senate resolution that would halt U.S. involvement in the Saudi-led war in Yemen. 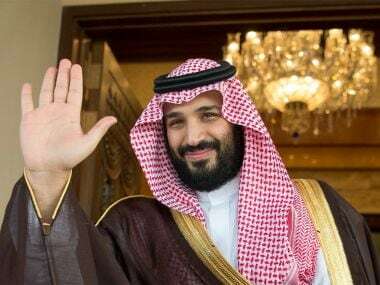 The White House is issuing the veto threat as Secretary of State Mike Pompeo and Defense Secretary James Mattis are on Capitol Hill briefing senators who are increasingly uneasy with the U.S. response to Saudi Arabia after the killing of journalist Jamal Khashoggi.